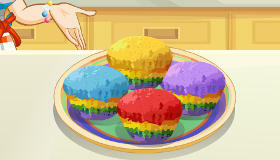 Cook some pretty cupcakes for the customers in your bakery. 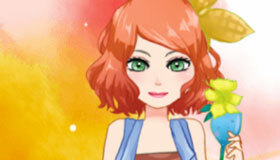 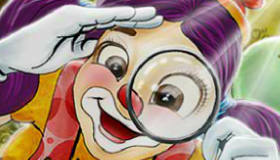 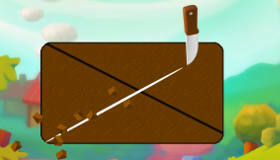 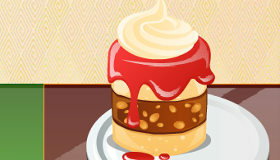 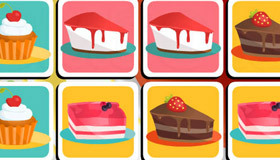 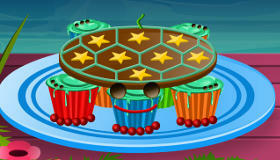 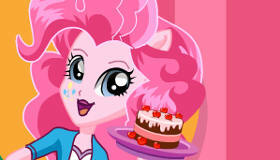 How to play the game "Cupcake Shop Game"? 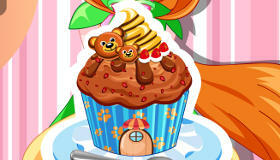 Use your mouse to choose the base for your cupcakes, then decorate the cakes according to your customers’ orders. 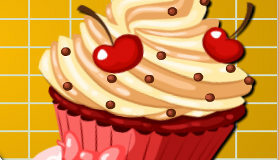 Once they’re ready, you can start making some money for your cupcake shop! 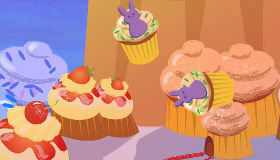 Click on the customers to sell the cakes to them, or if you make a mistake just put them in the bin and start again. 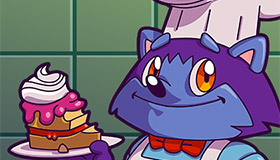 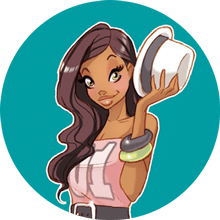 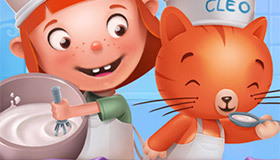 Like lots of shop games for girls, there are lots of levels for you to pass in this free cooking game, so try to make as much money as possible and prove you’re the best baker around! 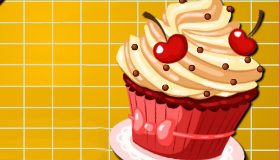 You're clearly loving Cupcake Shop - you should check out my pick of the best cupcake games!